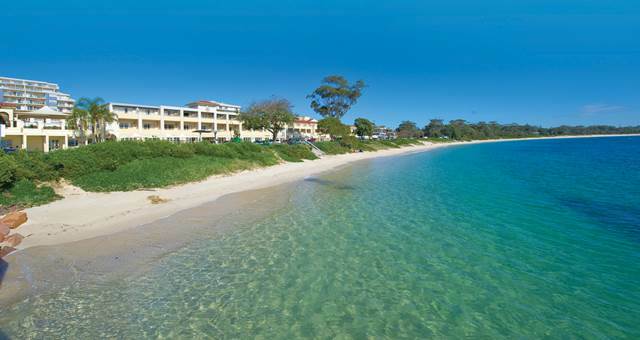 Port Stephens has been announced as the host of this year's Australian Institute of Tourism Officers Conference to be held in July 2013. 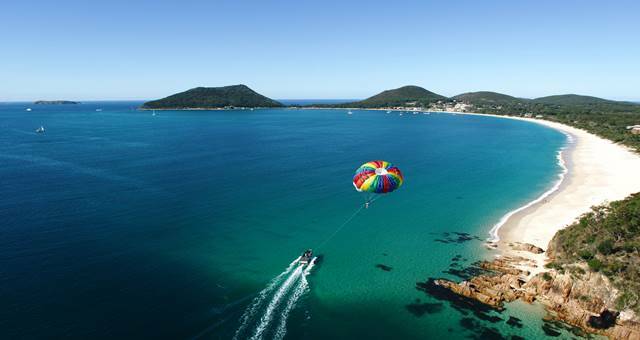 Port Stephens has been announced as the host of this yearÃ¢â‚¬â„¢s Australian Institute of Tourism Officers (AITO) Conference to be held in July 2013. AITO is a leader in tourism professional development for tourism professionals. 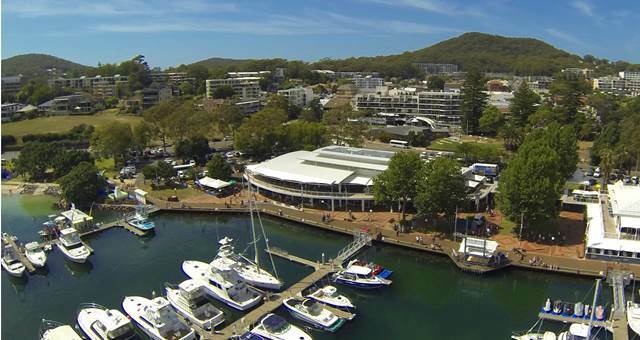 Port Stephens is set to host the AITO conference in July. 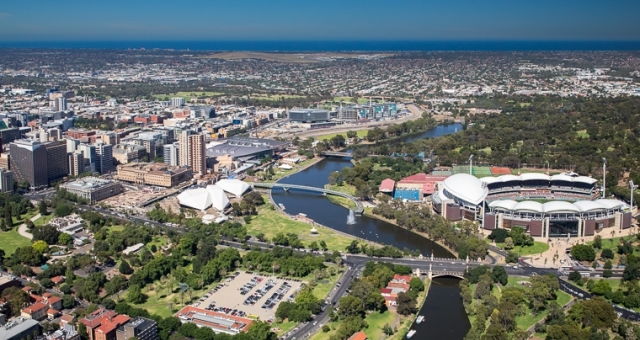 This yearÃ¢â‚¬â„¢s conference will build on digital strategies and destination management planning. All tourism professionals are invited to this intensive development opportunity delivered by leading tourism professionals. Ã¢â‚¬Å“Attending this conference myself for many years I see the value for all tourism professionals in attending this event. I am pleased I am able to showcase Port Stephens to my colleagues at the 2013 eventÃ¢â‚¬Â says Tars Bylhouwer, marketing manager, Destination Port Stephens. Ã¢â‚¬Å“The ability to attract events like the AITO Professional Development Conference to Port Stephens is a clear indication of the growing Port Stephens Meetings, incentive conferences and eventÃ¢â‚¬â„¢s market. Following on from the successful Local Government and Shires Associations of NSW (LGSA) Tourism Conference held in March this year and a strong bid to attract the Australian Regional Tourism Network Conference in 2014, Port Stephens has shown its commitment to make any size conference a huge success.Ã¢â‚¬Â said Bylhouwer. This years topics will expand on technology and tourism, digital strategies and destination management planning. Destination Port Stephens will host the inaugural Australian Regional Tourism Convention from October 20-23, 2014. Broughtons at the bay opens today.